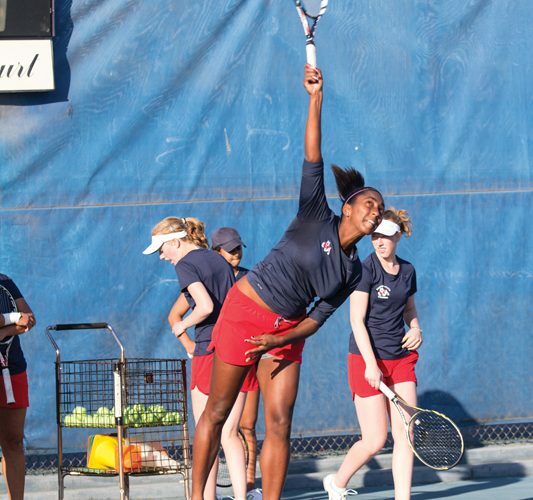 Since the start of the spring season, the Fresno State women’s tennis team has not had the fortune of playing at home – on its courts, in front of its fans, without the grind of traveling. That hasn’t seemed to take a severe toll on the Bulldogs, winners of four of their last five matchups. The Bulldogs, 52nd in ITA team rankings, have acclimated themselves to playing on the road – they’ve had to. 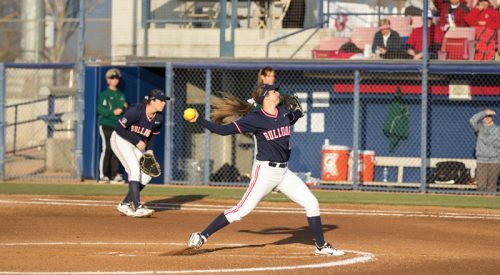 Fresno State received close, key victories against then-No. 33 Pepperdine and Santa Clara under first-year coach Ryan Stotland. Fresno State is 4-2 overall in dual meets, including a 5-2 Mountain West Conference win against UNLV in the Cal Kick-Off Weekend. 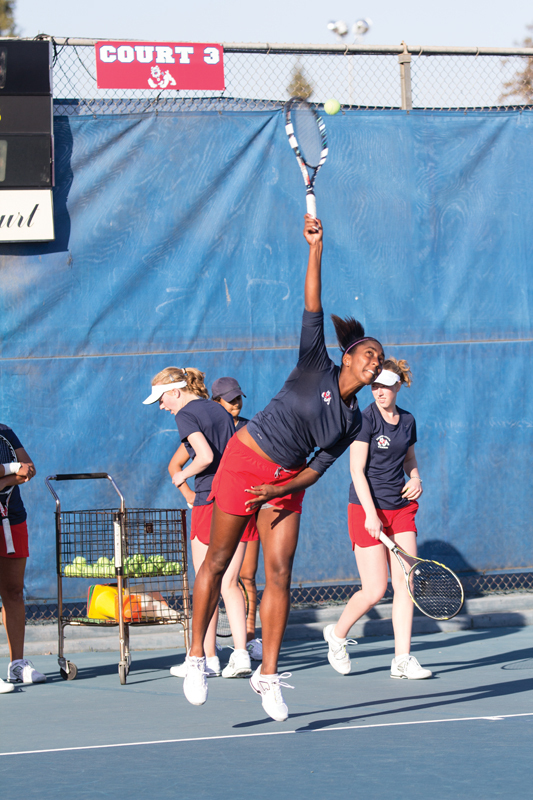 In their recent win against Santa Clara, the Bulldogs clinched the match with their play in singles competition. Four Bulldogs won their matches to secure the win. 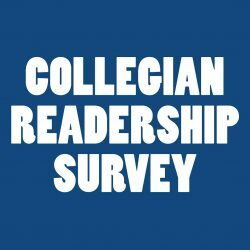 “It builds a lot of confidence, especially winning at other people’s places,” Stotland said. Fresno State concludes its longest road stretch (a three-day invitational and eight dual matches in the span of one month) this weekend when it travels south to take on Arizona (on Friday) and Arizona State (on Saturday). Stotland, who prior to Fresno State was an assistant coach at Arizona for four seasons, helped lead the Wildcats to two NCAA Tournament appearances. The Bulldogs defeated the Wildcats 4-3 when the two teams last met in 2011. “I’m excited to go back and play the school I once coached for,” Stotaland said. Fresno State faces the Sun Devils and Wildcats (4-3 in dual matches) before playing its home opener against Sacramento State on Feb. 22. The Bulldogs will host six straight dual matches spanning from mid-March to early April, including conference opponents Wyoming, Air Force and Colorado State. After what has been a four-win road campaign, the Bulldogs are anxious to play at home, Stotland said. “We’re looking forward to the support we have, especially after doing so well out there,” he said.